One of the most iconic Christmas figures is the snowman, and we are delighted to bring you this beautiful set of Christmas Cozy Snowman party supplies and matching accessories. Tasteful and cute by design, this gorgeous range of tableware brings together snowman themed cups, plates, napkins and tablecover to assist you in setting a festive mood at your Christmas table this year! Christmas is about detail, why not complete your party with some matching balloons, table decorations and other unique accessories like lifesize cutouts and more? 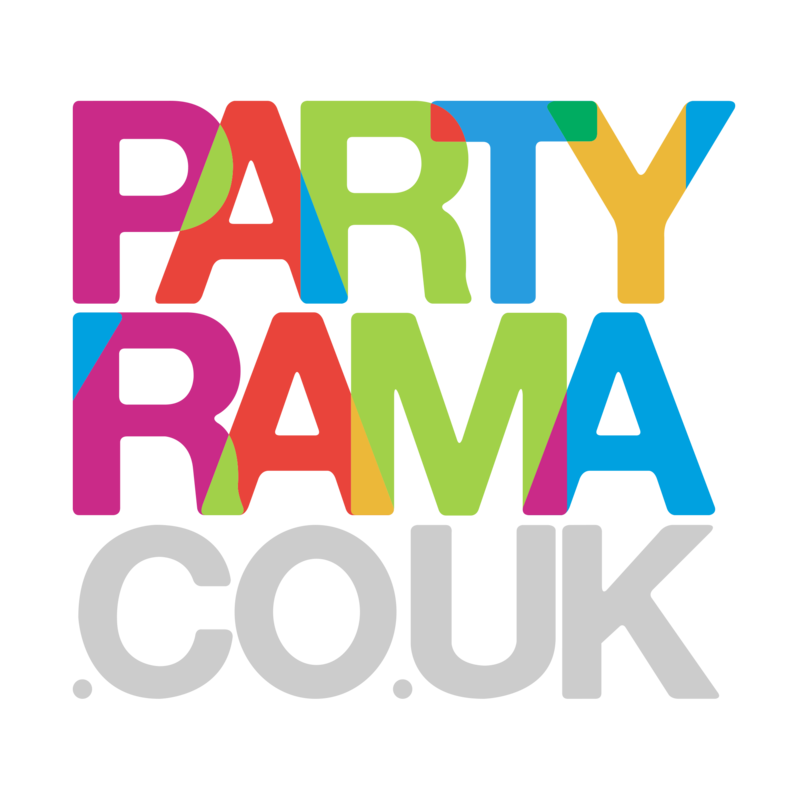 With free delivery on orders over £50, make this Christmas extra special with Christmas Cozy Snowman party supplies and decorations from Partyrama.